There is still time to secure your place at Akeley Wood Sixth Form for September 2019. Call 01280 828122 to discuss your options with Head of Sixth Form, Mrs Lotty Dee-Andrew. This year we have deconstructed the well-established Sixth Form and rebuilt it, ready to ‘go live’ in September 2019. It is specifically designed to prepare you for life post-18 in light of the changing education and economic landscape. For our students, that could mean striding along the well-trodden path to university or diverting to a less familiar but fast-developing avenue. As Sixth Form students you will be expected to take charge of your learning, and we give you the independence and guidance to do so. You’ll learn leadership and life skills that will build character as well as your UCAS application and CV. Our Buckinghamshire-based Sixth Form is a fantastic place for you to prepare for your next step, whether that is higher education, an apprenticeship, the workplace, Armed Forces or other destination. To learn more about Sixth Form at Akeley Wood, please visit during an open day or book a private tour and in the meantime, request a prospectus. 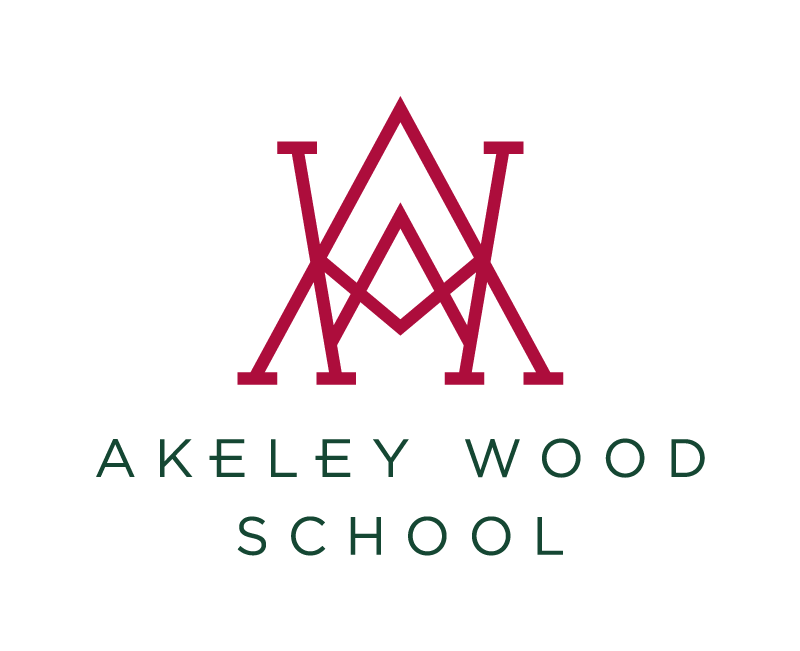 Our Sixth Form is Akeley Wood’s flagship, matching excellent teaching and learning and a huge breadth in our curriculum with unrivalled opportunities for Years 12 and 13. The quality of Sixth Form teaching at Akeley Wood encourages students to aspire to academic excellence while also helping them to develop their knowledge and understanding of the wider world. In order to broaden their outlook and help their university applications to shine, sixth formers are encouraged to participate in the many diverse study, sporting and charity projects we offer. Our small class sizes and frequent seminars allow our pupils to achieve exceptional academic results, seeing them progress to top universities. While university is the goal for many Sixth Formers, it is not the only route to success, and we help our graduating students to choose the right path for them.